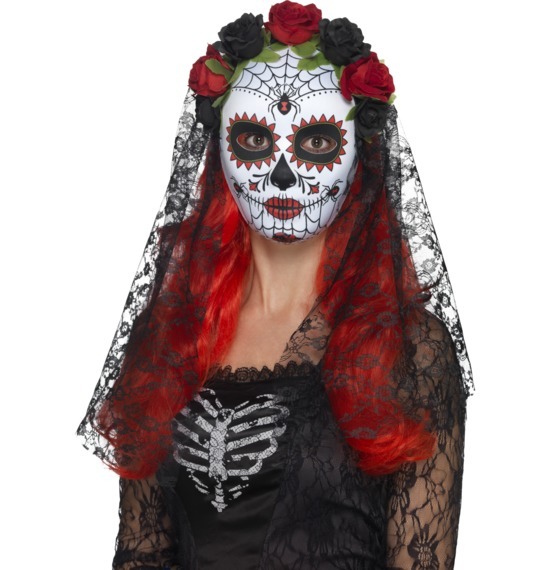 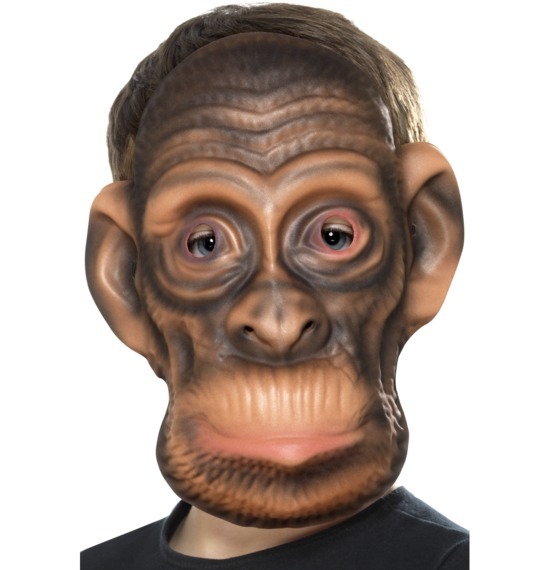 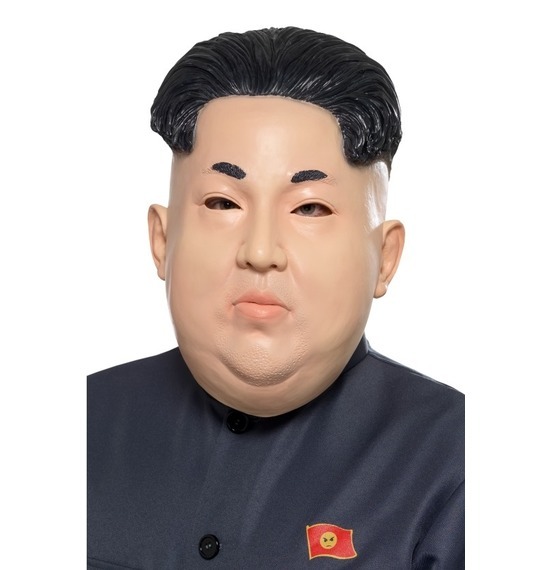 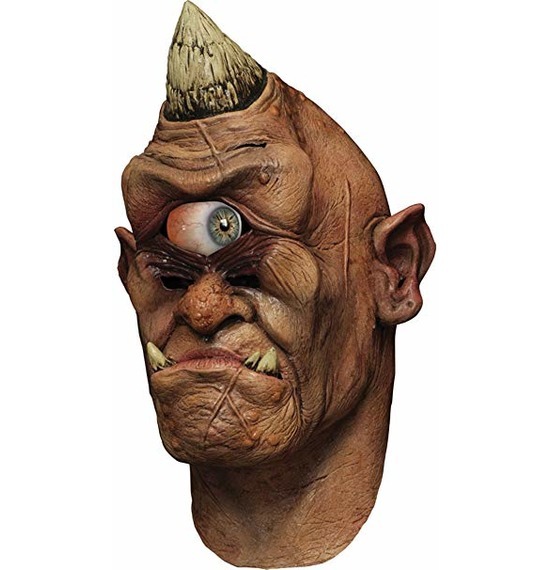 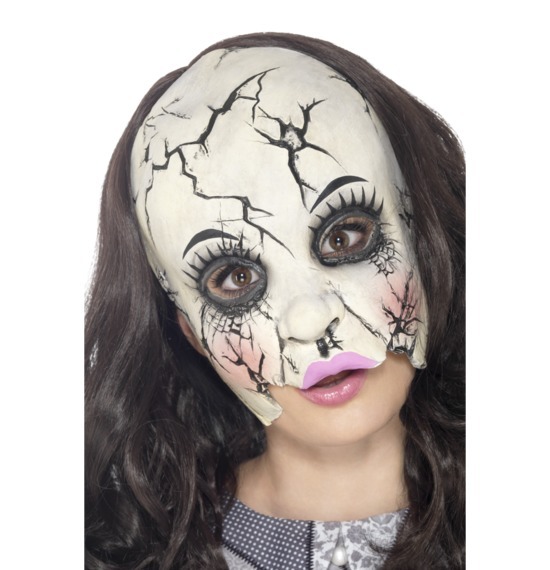 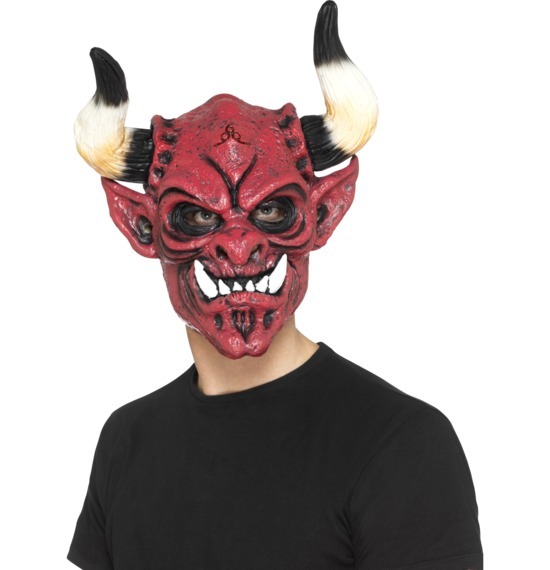 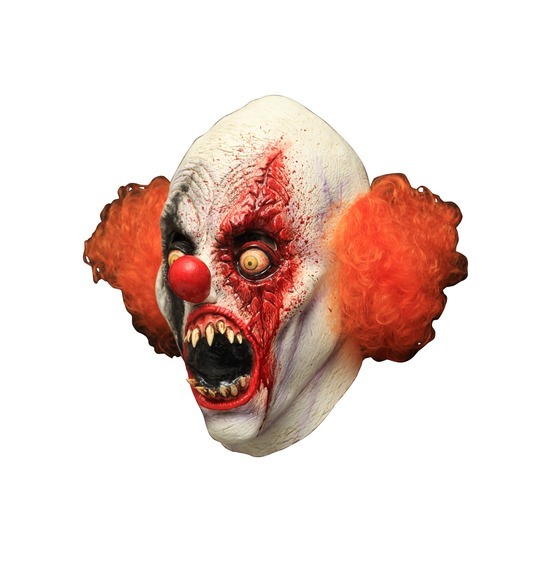 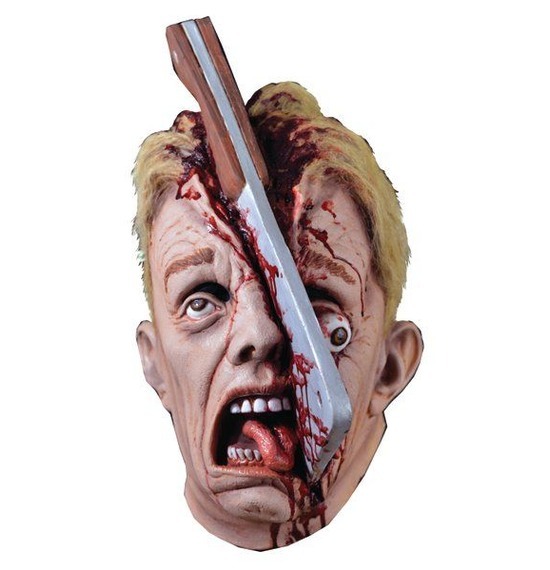 Scary Horror Masks are one of our biggest ranges that is not only great when Halloween kicks in, but also all year around. 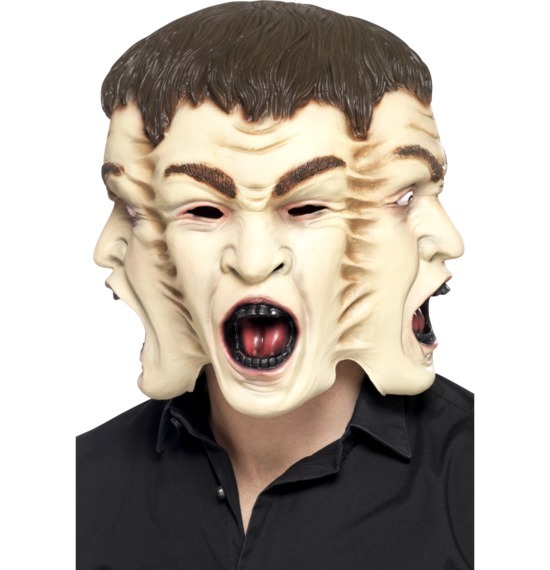 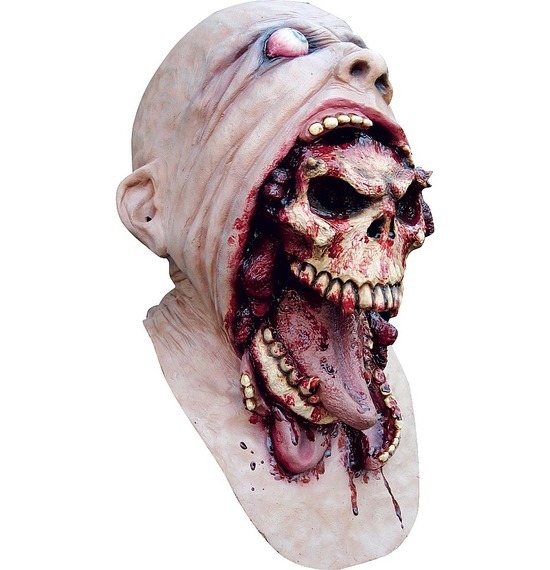 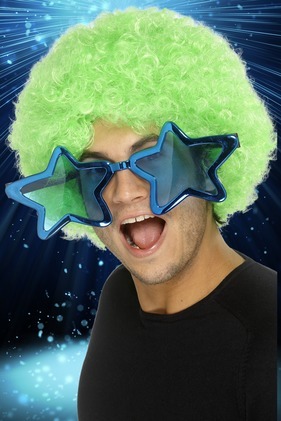 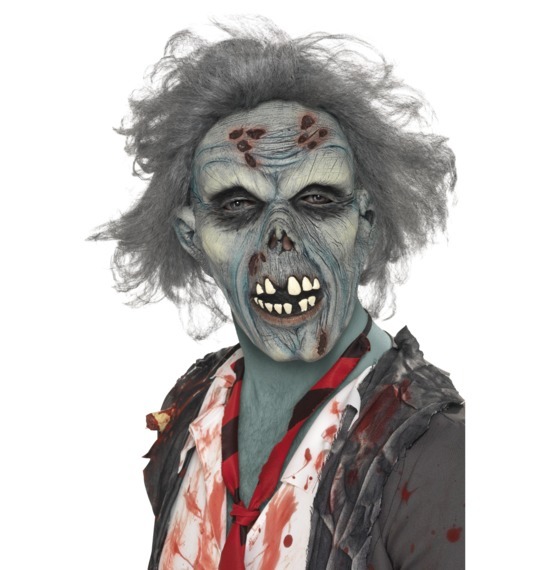 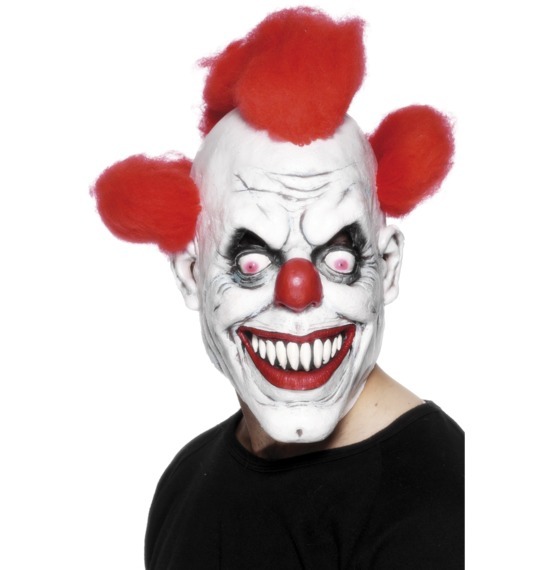 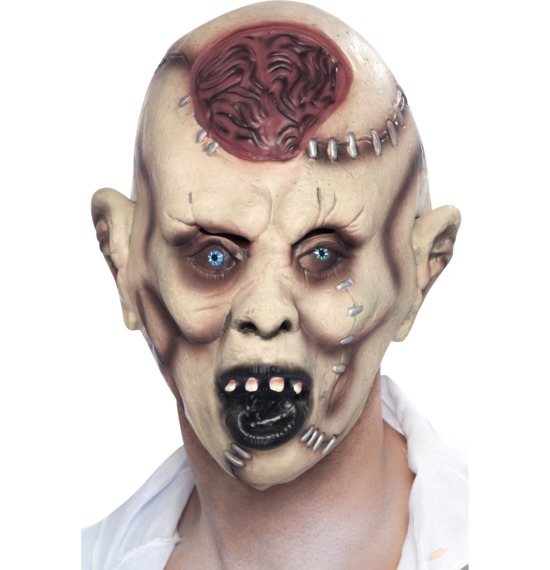 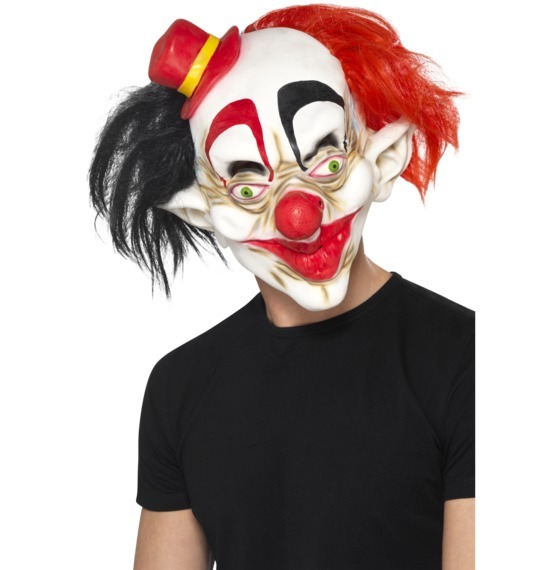 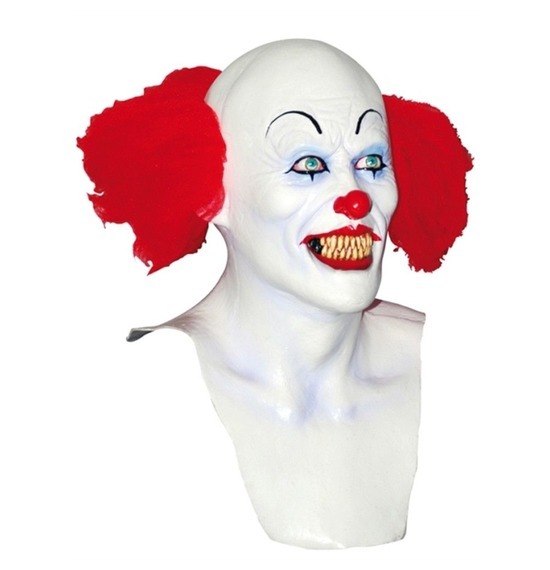 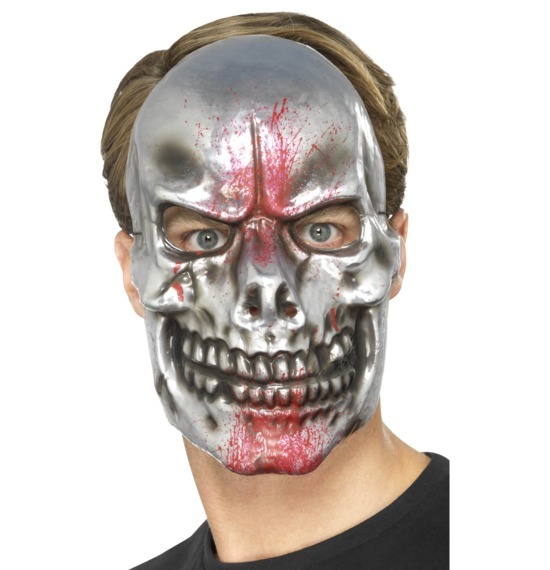 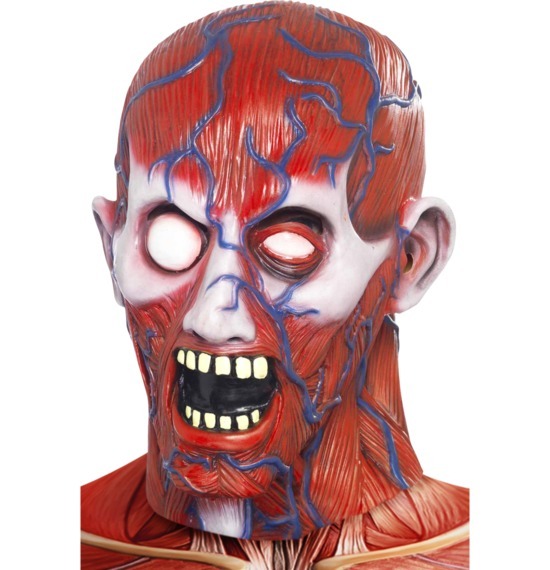 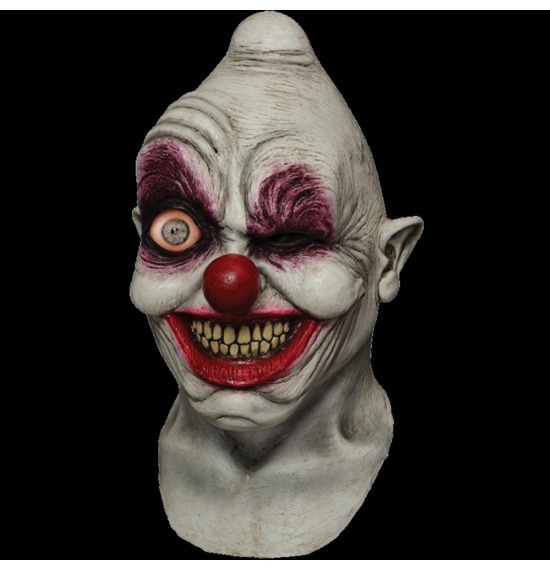 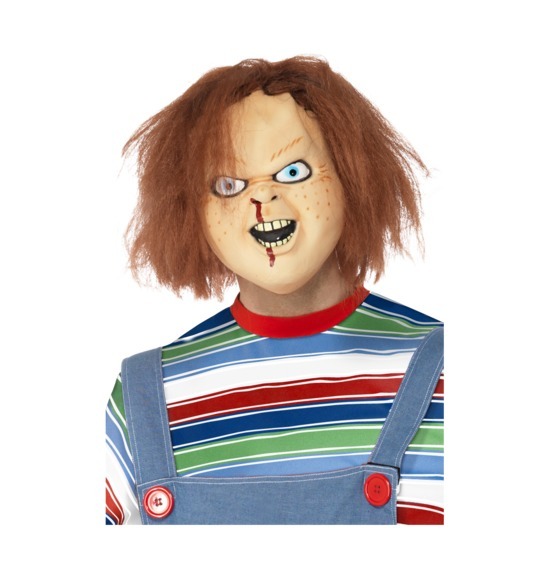 These halloween horror masks include plastic, full face latex masks and cardboard. 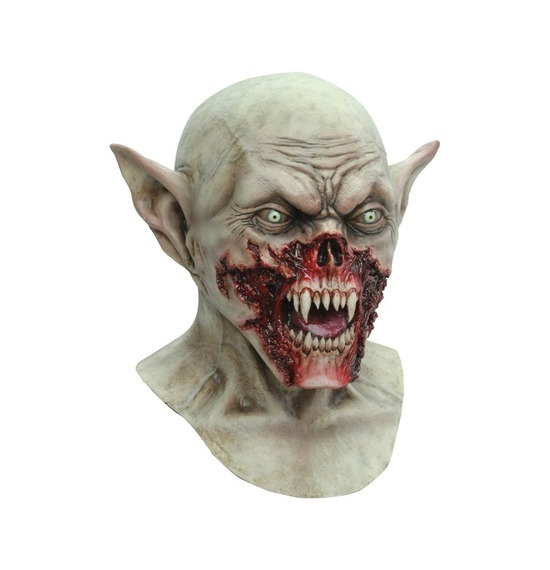 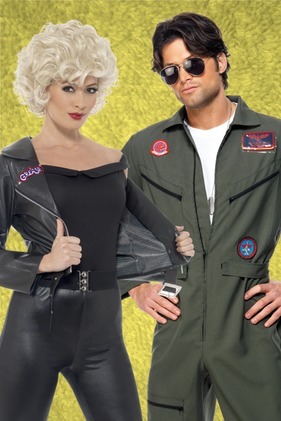 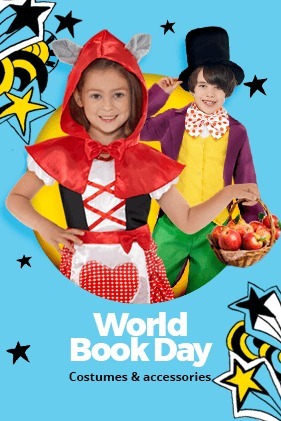 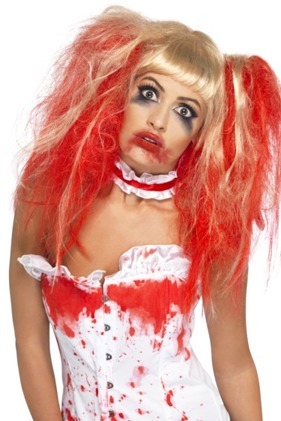 Giving you a variety of maks from Devils,Clowns, Zombies & Monsters, Skulls, Wolfs and Werewolves, Scary People (such as Scar face, Zip face man, Serial Killers..), Vampires, Witches & Wizards, Aliens and many more Who do you want to be this next Halloween?